The media has changed and expanded to fit our evolving world. News and information travel much faster now. A story can go from local to worldwide within minutes. Thanks to the Internet, news is exposed to a far wider audience than ever before. Consider which of these options places you in front of your target audience. Those will garner you the greatest benefit. Here’s a tip: The media doesn’t care. You are just one of thousands of authors who have released a book today—big deal! Even if the program focuses on authors, or it’s your local newspaper or TV broadcast, you’ve got to come up with a more compelling reason for them to interview you. Here’s what the media is looking for: experts. They want expert advice and information for their audience. Remember, you researched and wrote a book. You are an expert in one or more areas. The media wants to talk to you about those subjects—not about your book. The media is looking for ways to educate their audience. You give them what they want, focus on the topic, and you will be rewarded with an opportunity to mention your book. If it’s obvious promoting your book is your only agenda, the media will look elsewhere. What’s your pitch to the media? The drawing for my play cards was last week - congratulations to Alex Cavanaugh for being the lucky winner. 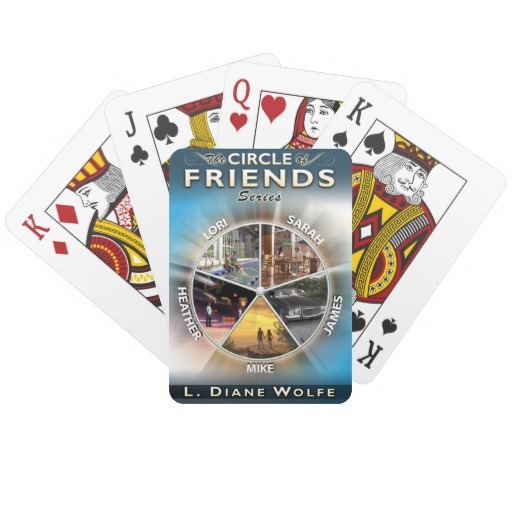 Just a reminder that my giveaway for a deck of The Circle of Friends playing cards is open through July 20. Enter to win here. Plus you can watch my two 15 second YouTube videos which, if nothing else, reveal my Minion obsession. 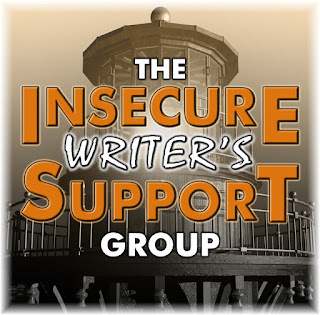 What's the best thing someone has ever said about your writing? Someone purchased one of my books at a book signing in Myrtle Beach. Later, she emailed me and said my book (The Circle of Friends: Book I...Lori) had inspired her to start writing again. She was so excited that she came to see me when I toured through her home state of Ohio. It was so amazing to see her again. What’s really touching is that I posted her photo on my site and I received an email from a man who knew her from collage and wanted to get in contact with her. She gave the okay and passed on his email. They courted and he proposed - and she said yes! The theme of my promo for The Circle of Friends is “Get inspired to achieve your dreams.” I think she did just that and more! 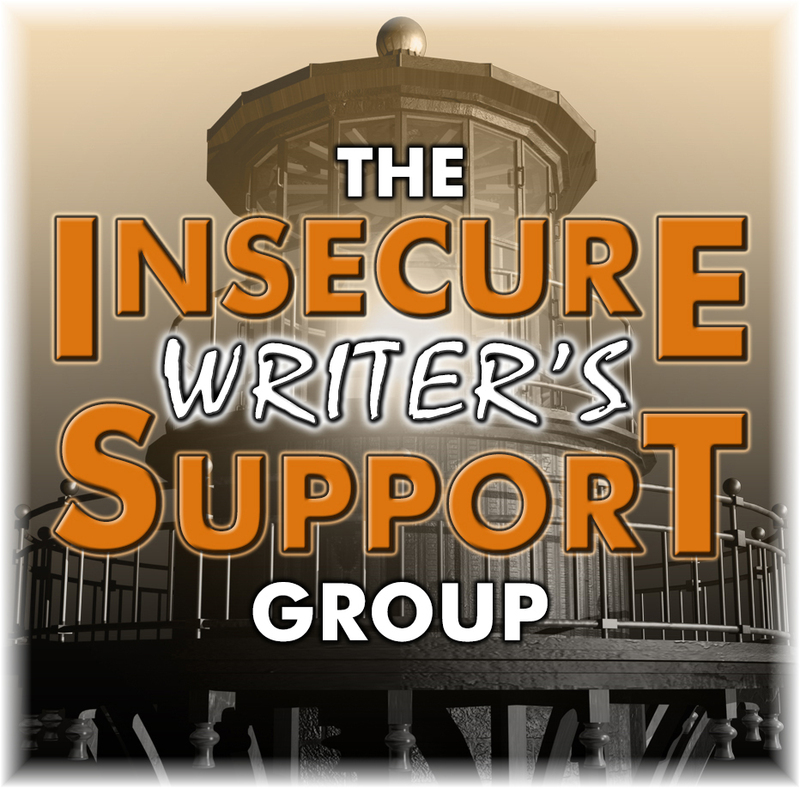 Don’t forget to vote on the genre for this year’s IWSG anthology contest. Go HERE to cast your vote. 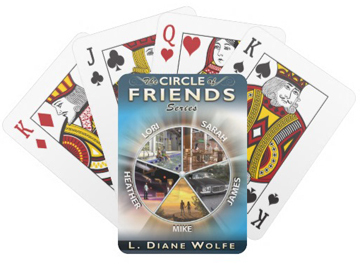 I have a deck of playing cards featuring The Circle of Friends Series to give away to one lucky person. 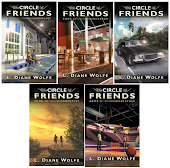 The only requirement - you have purchased or read one of my The Circle of Friends Books (we’ll go on the honor system here) or you’ve marked them to read on Goodreads. 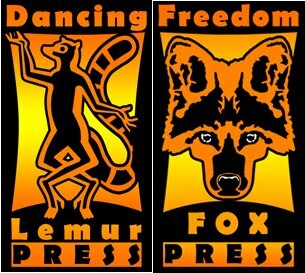 Leave a comment if you have purchased or read any of the books in the series or you’ve marked them to read on Goodreads. Giveaway open until July 20. On Amazon : Book I...Lori, Book II...Sarah, Book III...James, Book IV...Mike, Book V...Heather, and the boxed set. S.K. 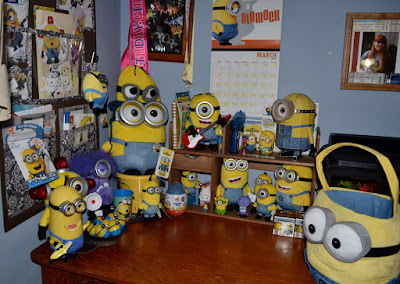 Anthony posted the latest installment of Writers After Dark: Awful Misguided Reviews.